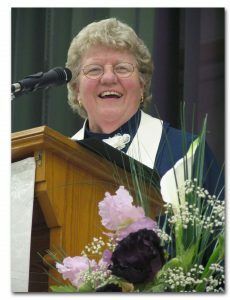 Joan McInnes of St. Andrew’s Church, Arthur, Ont. 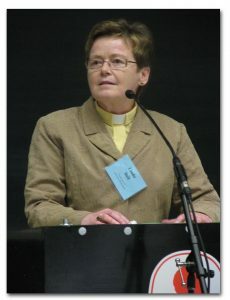 and Wynn Thomas of Fallingbrook Church, Scarborough, Ont. 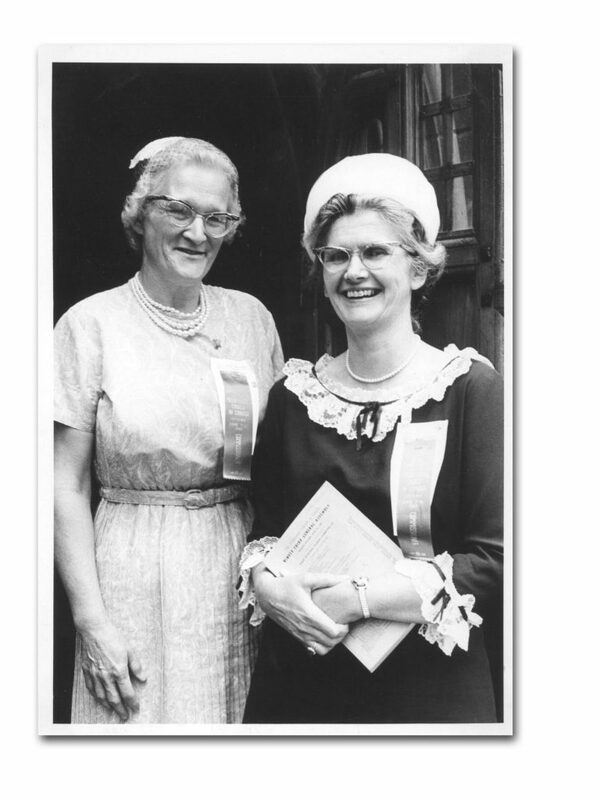 were both ordained as elders on July 3, 1966. Click to enlarge. 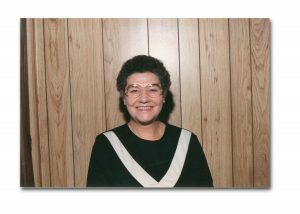 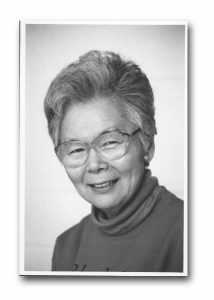 Wynn Thomas, one of the first female elders, ordained July 3, 1966. Click to enlarge. Joan McInnes, one of the first women ordained as an elder, on July 3, 1966. 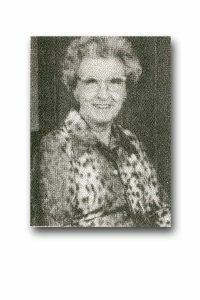 At the 1967 General Assembly, Addie Forrester and Mary Whale became the first female Commissioners. 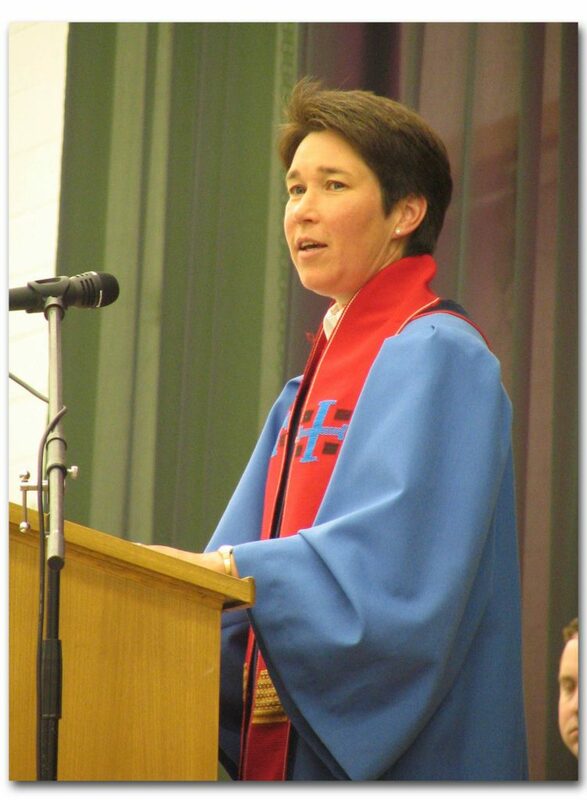 As of 2014, there are approximately 362 female ministers in The Presbyterian Church in Canada. 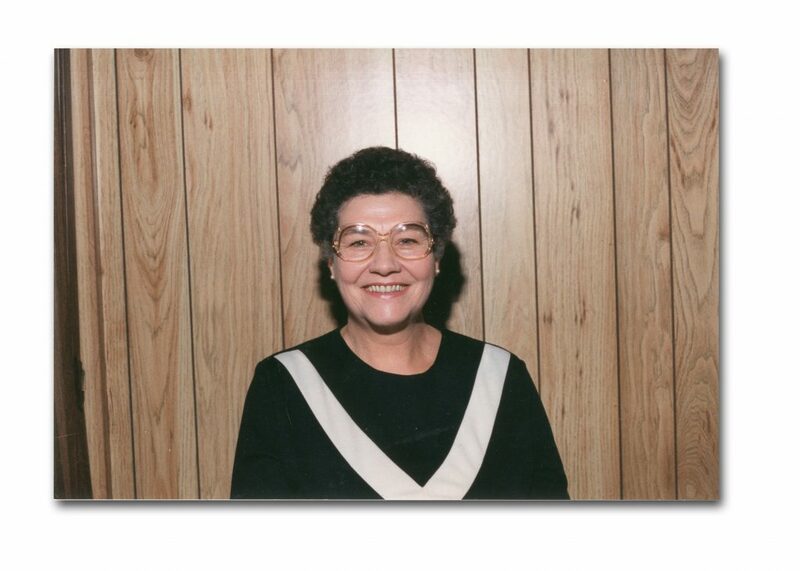 There were approximately 3563 female elders in 2014, making up 49.9% of the total elders in the Church.